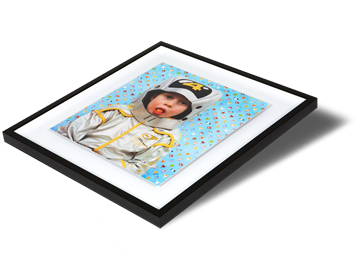 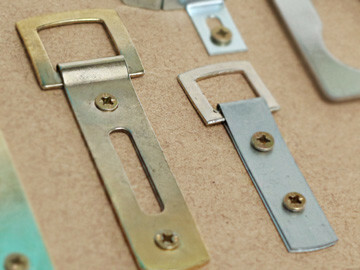 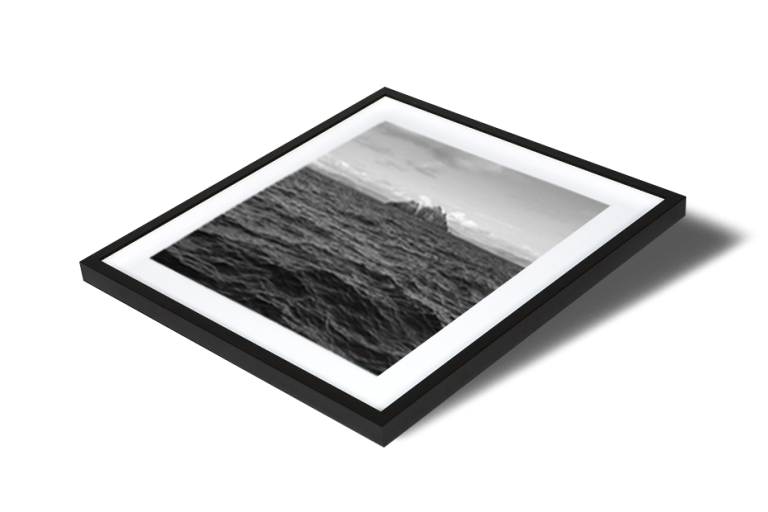 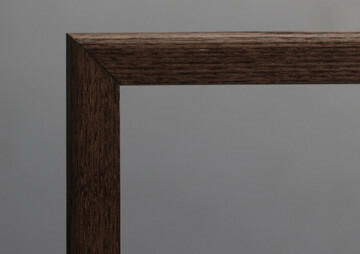 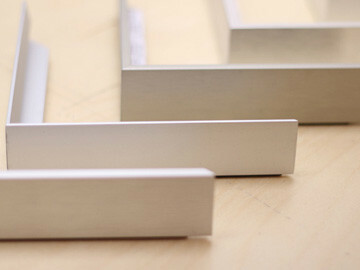 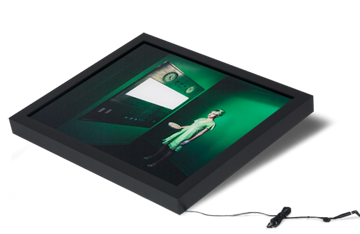 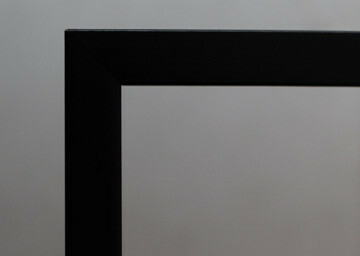 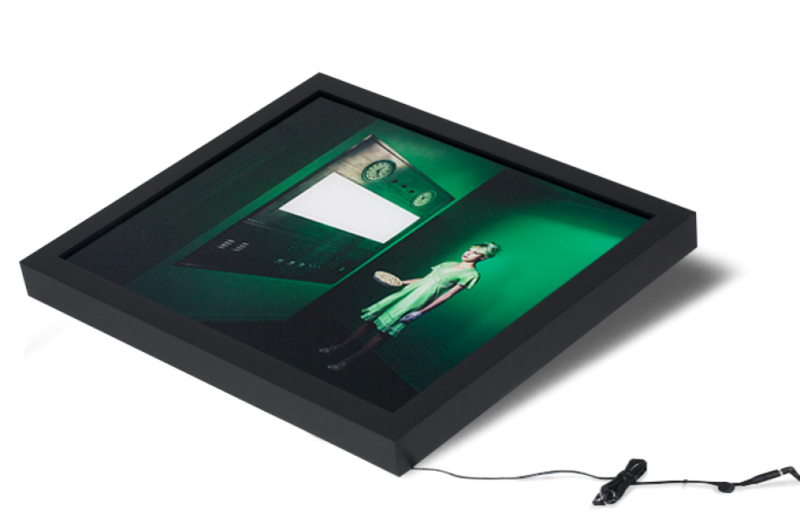 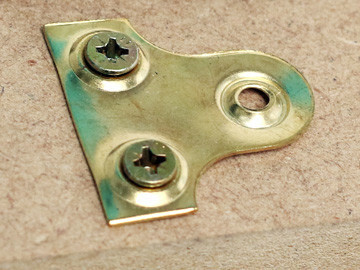 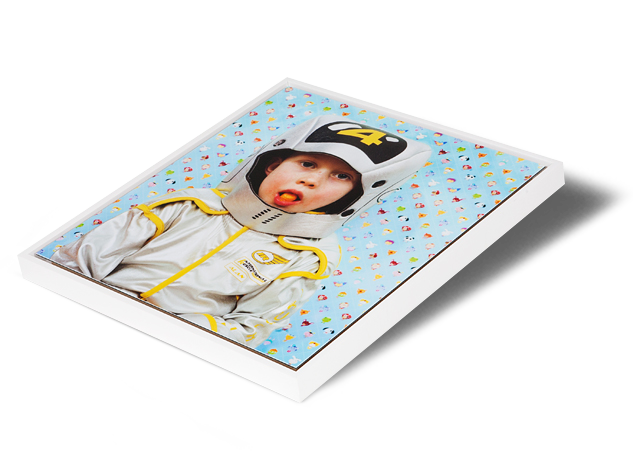 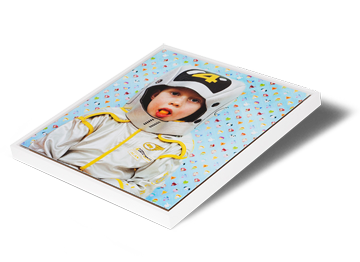 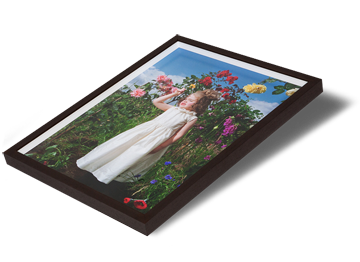 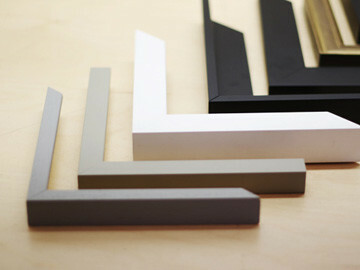 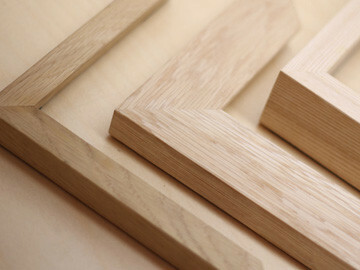 Tray frames are perfect for art or photographic prints that have been mounted and do not necessarily require glazing. 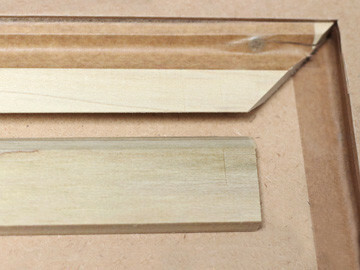 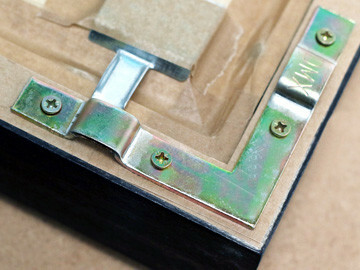 The print is set back slightly below the face of the frame to prevent damage. 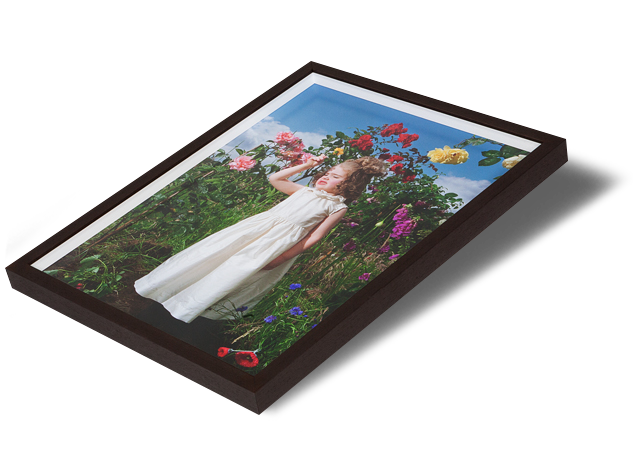 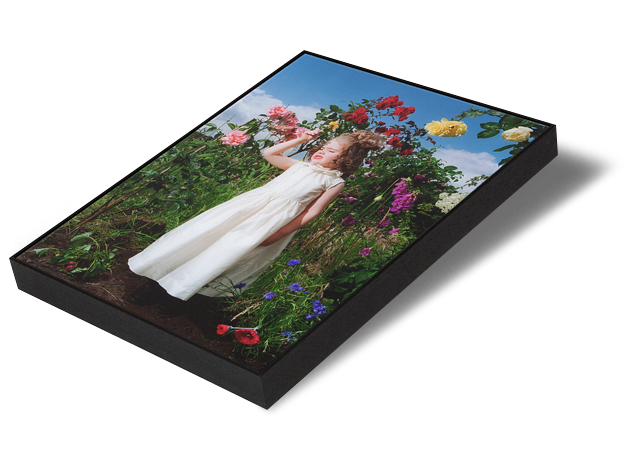 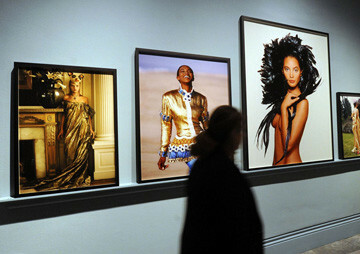 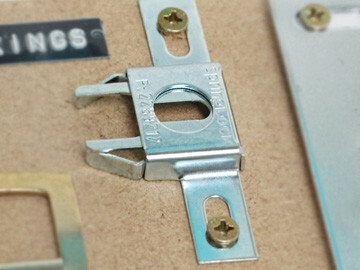 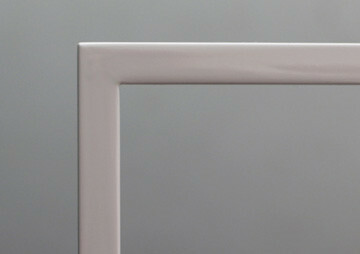 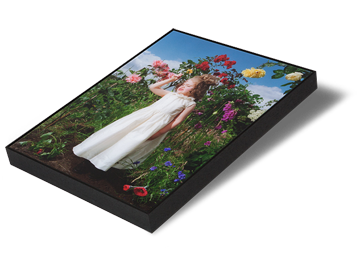 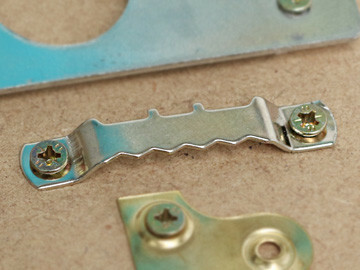 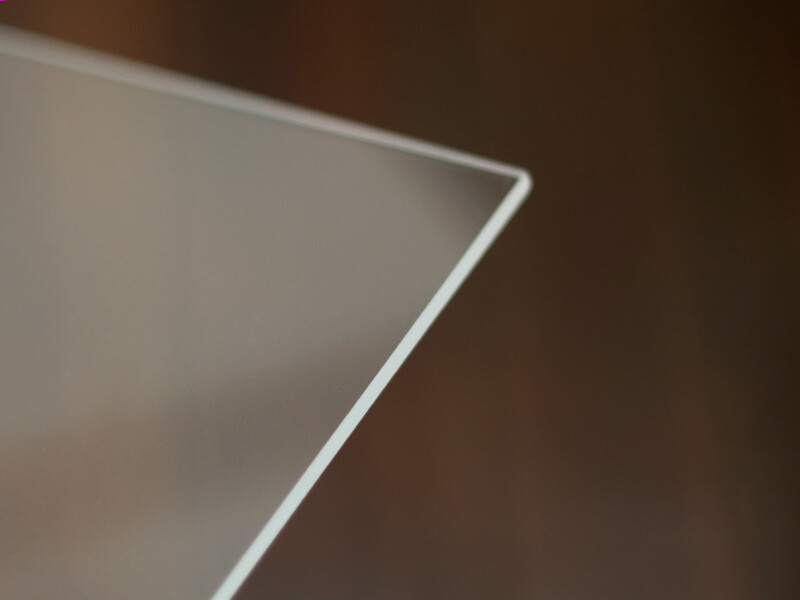 Tray frames are a good way to display large prints without the cost of specialist glazing. 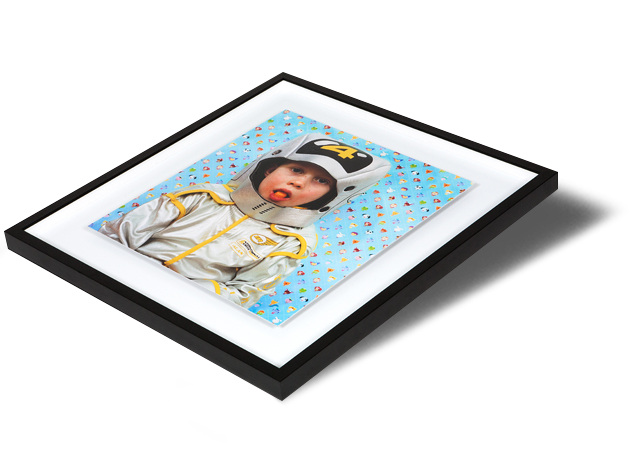 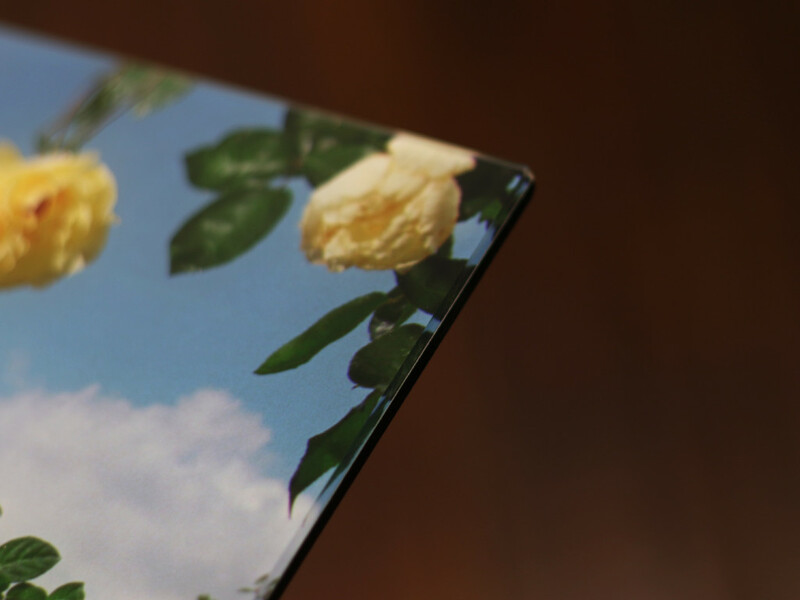 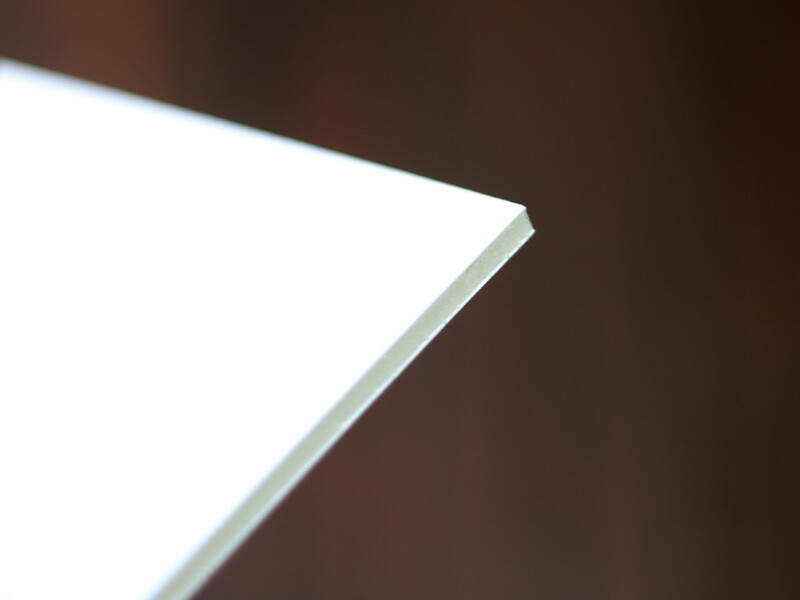 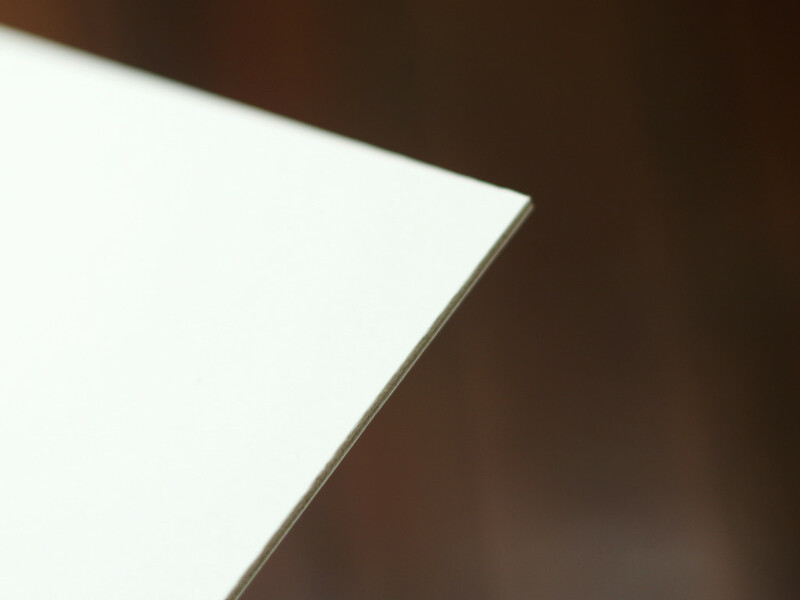 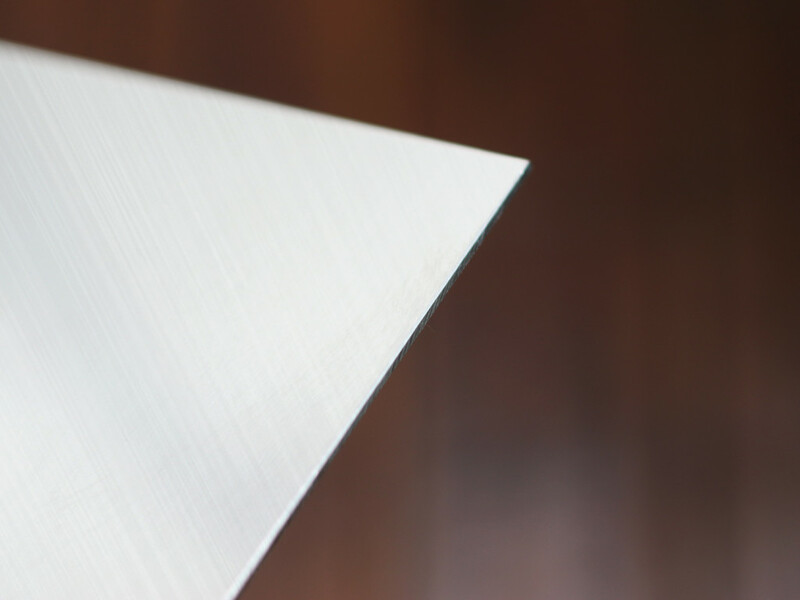 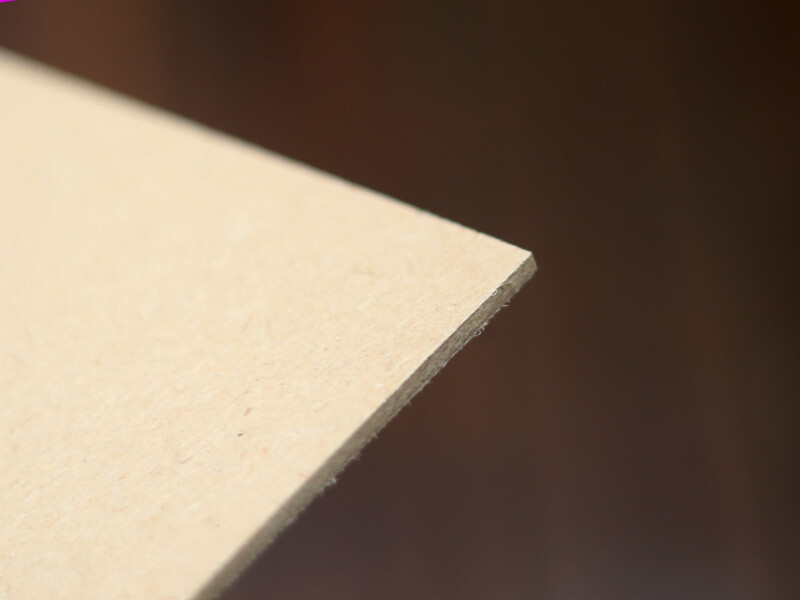 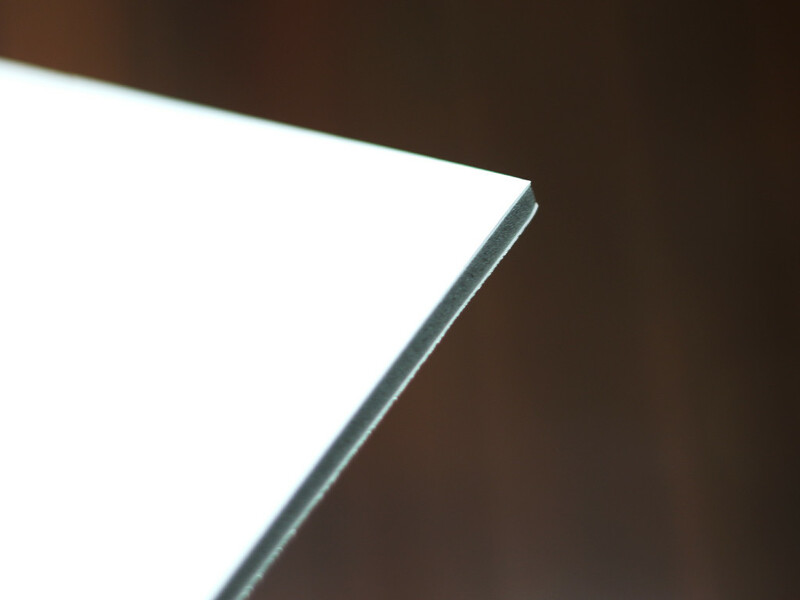 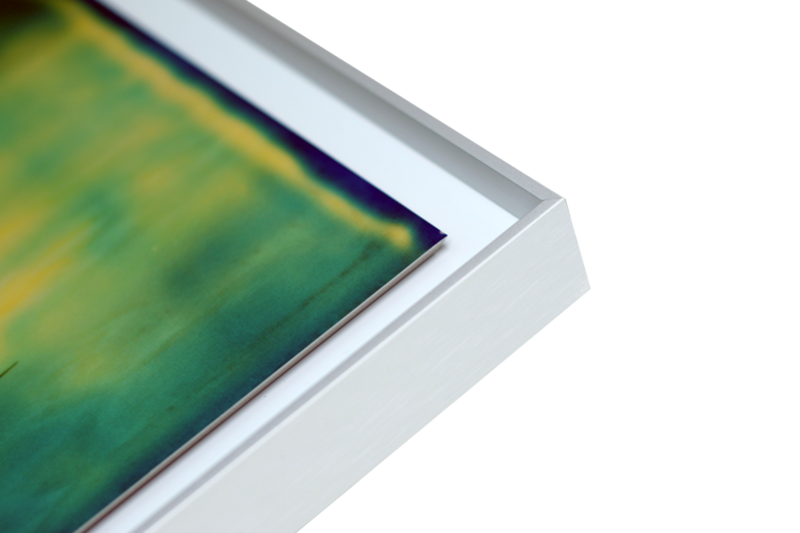 Your print is mounted to Dibond® or aluminium for rigidity and then floated in the frame with a space between the work and the frame moulding. 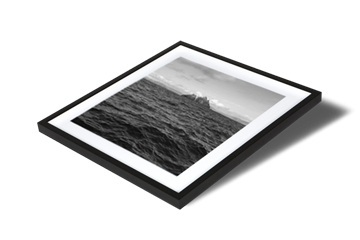 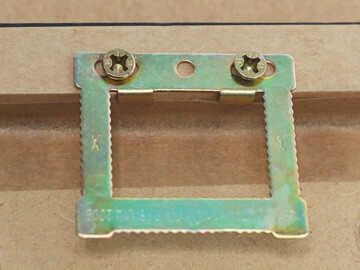 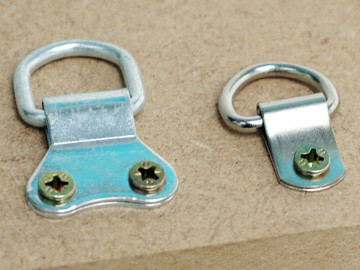 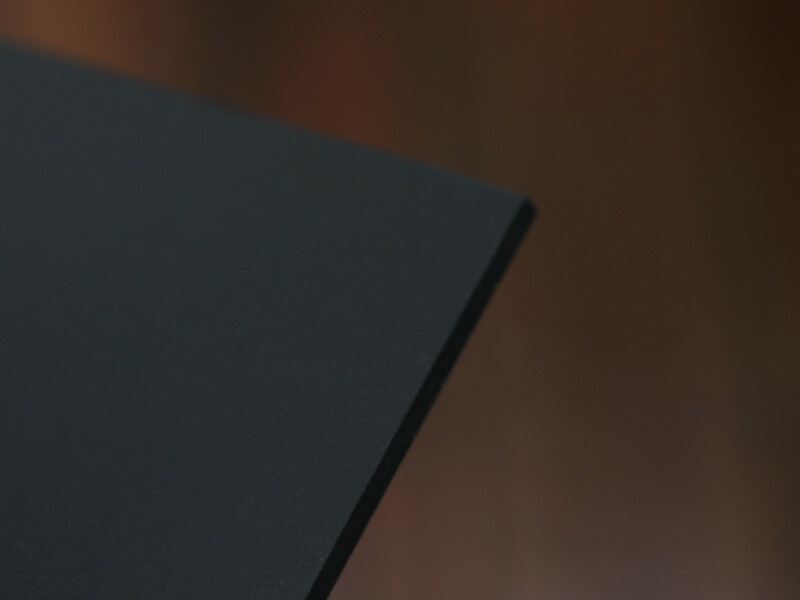 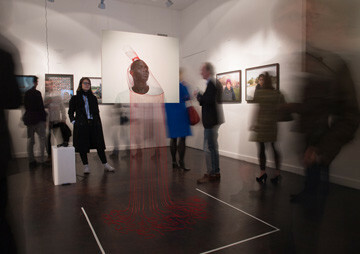 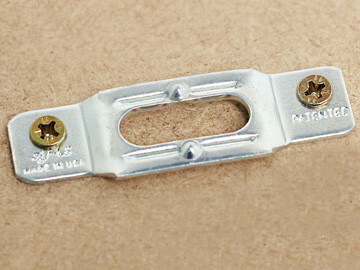 For extra protection, the artwork can be sealed (see mounting options).